Canadian online gambling operator Amaya Gaming says it’s on track to realize second quarter earnings projections after online casino revenue doubled from the previous quarter. 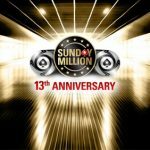 Amaya, which operates both the PokerStars and Full Tilt online gambling brands, says it expects to post revenue of between C$314 and C$318m in the three months ending June 30, with earnings coming in around C$135 and C$139m. Final Q2 numbers will be revealed on Aug. 13, but Amaya says it’s sticking with its previously issued full-year revenue guidance of between C$1.45b and C$1.56b. 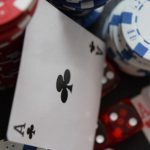 Amaya said its new online casino operations accounted for around 12% of the company’s overall Q2 revenue, roughly twice the vertical’s contribution during Q1. Amaya said contributions from its fledgling sports betting division were “negligible” due to its limited rollout in select markets during the quarter. 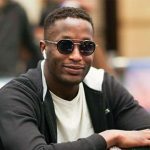 Amaya said its core online poker operations grew on a year-by-year basis, but the combination of its reported Q1 results with its Q2 projections suggest that H1 poker revenue was either flat or actually contracted slightly on a constant-currency basis, which would jibe with global trends in online poker activity. 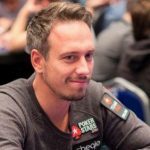 Regardless, Amaya said Stars and Tilt’s combined real-money and free-play customers grew by 1.9m from Q1 to 95m. Amaya’s numbers were impacted by around C$10m in new taxes, including $6m from new value added tax on digital services in some European jurisdictions and $4m via the UK’s online point-of-consumption tax, which kicked in last December. Amaya’s Q2 forecast doesn’t include its former B2B operations, which have either been spun off into separate operations or sold to third parties. Amaya also announced it was restructuring around $575m of its hefty debt load incurred via last year’s $4.9b acquisition of the Rational Group, the parent company of Stars and Tilt. This refinancing will be realized in part by using some of the proceeds of its recent B2B operations divestiture, but primarily by taking on new debt in the form of a $400m first lien term loan. 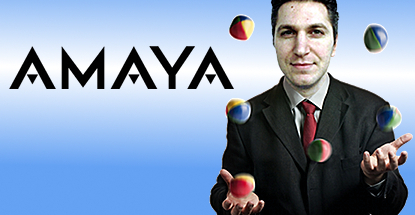 No doubt when Amaya CEO David Baazov (pictured) pulled the trigger on the Rational acquisition, he was expecting a more positive trend in the expansion of US states approving online gambling regulation. 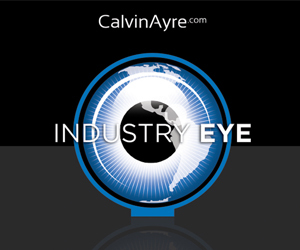 But with frontrunners California and Pennsylvania both almost certain to fall short of the mark this year – and New Jersey still dragging its heels on approving Stars’ online license application – US revenue streams are proving elusive. As such, Amaya continues to look for ways to reduce its expenses. 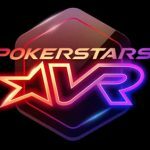 Earlier this month, Stars announced that it would no longer issue VIP Player Points (VPP) to participants at Stars’ live events. The change doesn’t affect VPPs earned via online play.